Whenever you rock a traditional attire and you forget the 'gele' then your look isn't complete. Our traditional headgear, popularly known as 'gele' completes any traditional wear but it's commonly worn with the lace inspired traditional attires. 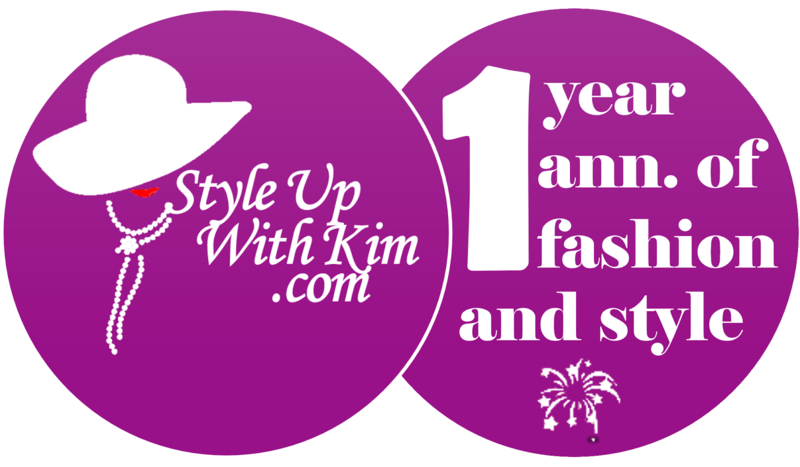 This days, as we are advancing in fashion, our traditional wears are not left out. 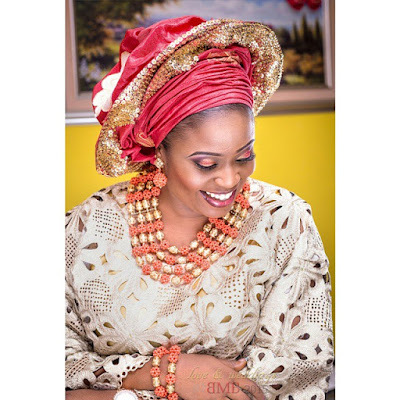 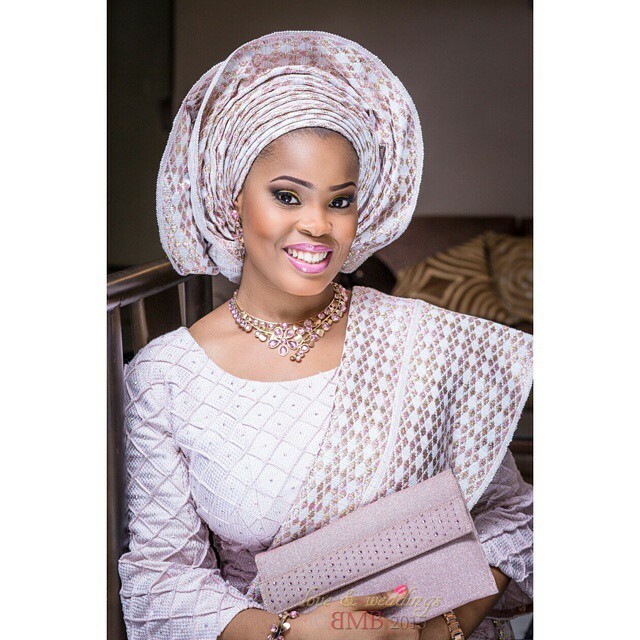 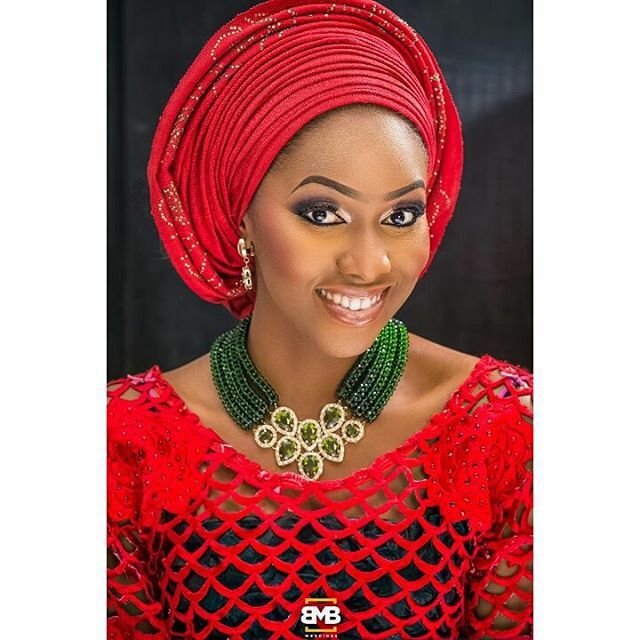 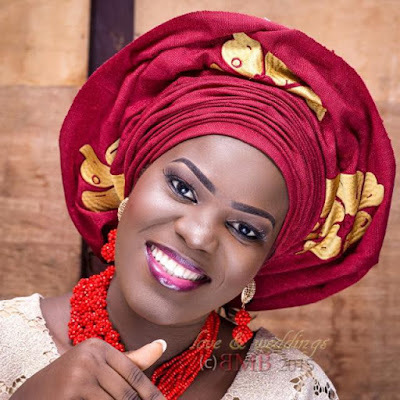 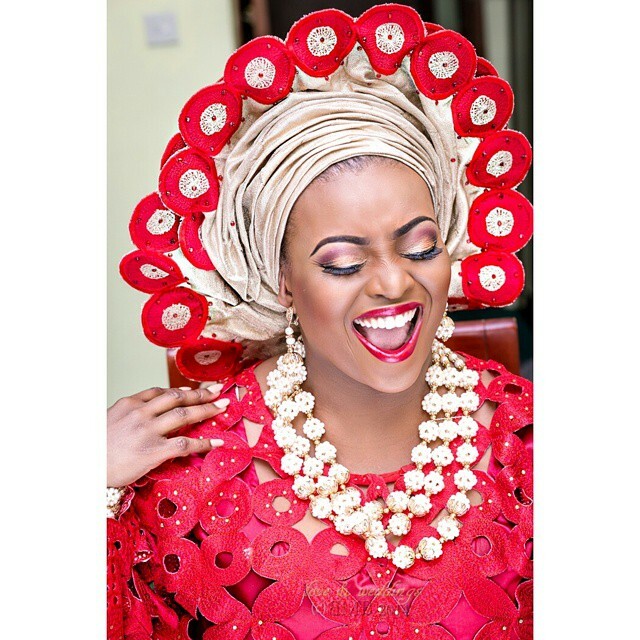 People are becoming very stylish about the 'gele' which helps to make the whole traditional look very gorgeous. 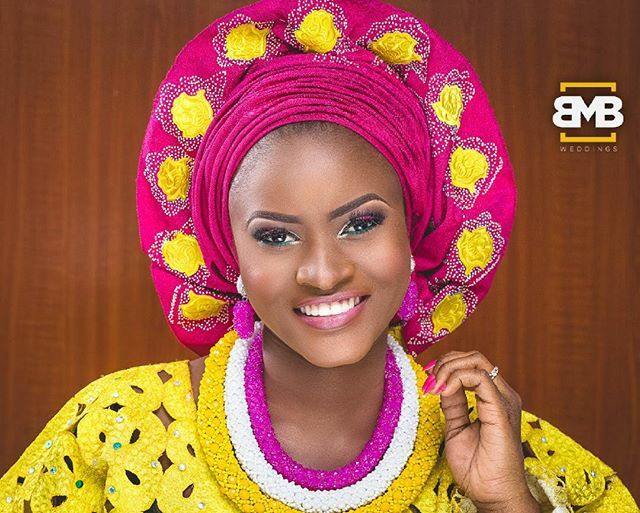 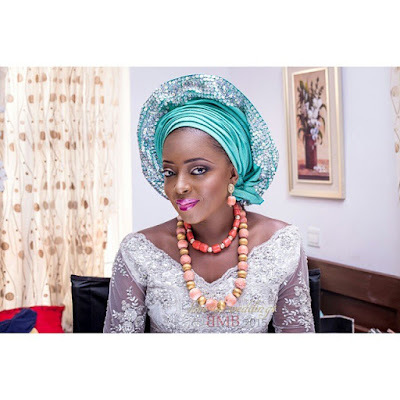 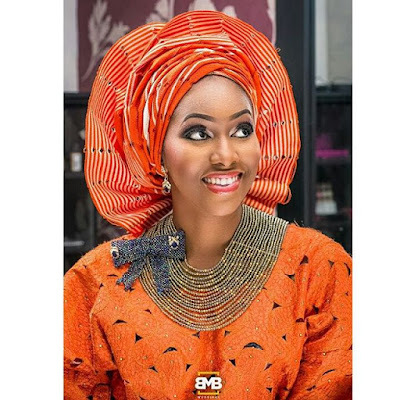 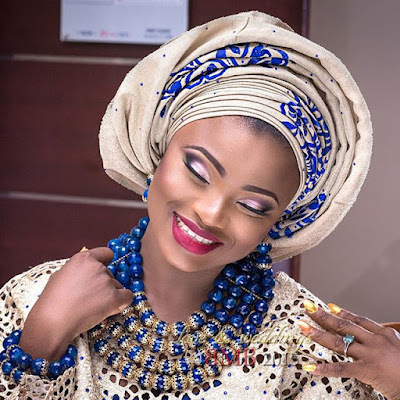 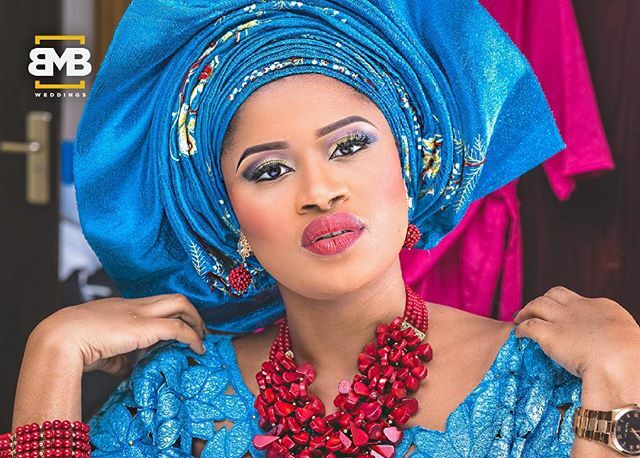 See some of the very stylish ways to tie your 'gele' and some colour suggestions.